If you are looking for a quality used vehicle, we stock a great range of high quality cars, all makes, all models. We are proud to stock a great selection of used cars from over a large selection of independent dealerships. Our friendly dealers will go out of their way to ensure that they find the perfect car for you. 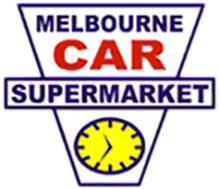 We want our customers to drive away from our fabulous supermarket extremely satisfied with their experience. To help you get behind the wheel sooner, our finance department can help organise a Car Finance package that is tailored to your personal requirements. Browse our range of used cars from all of our Dealerships above. To book a test drive, or for more information, please Contact one of our dealers today.